Whether you just moved to town or have lived there for years, sometimes you need a new physician or specialist. 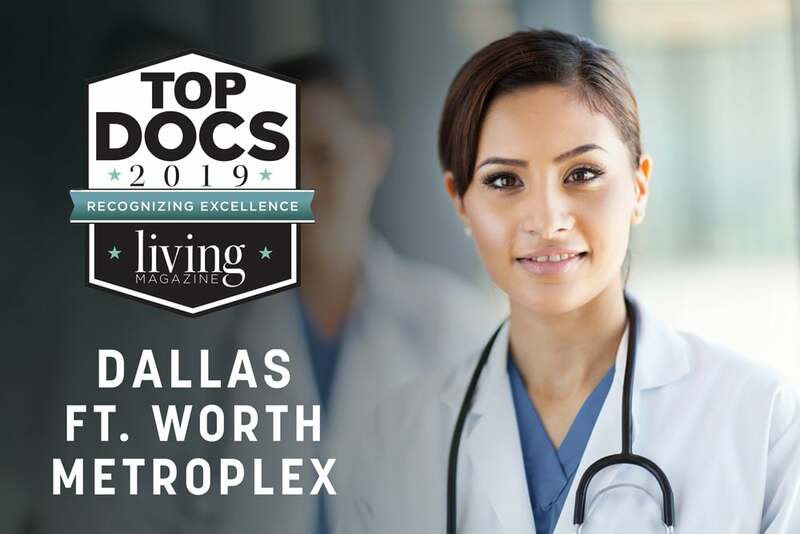 Our annual TOP DOCS showcase lets you get to know the medical practitioners who live and work nearby. 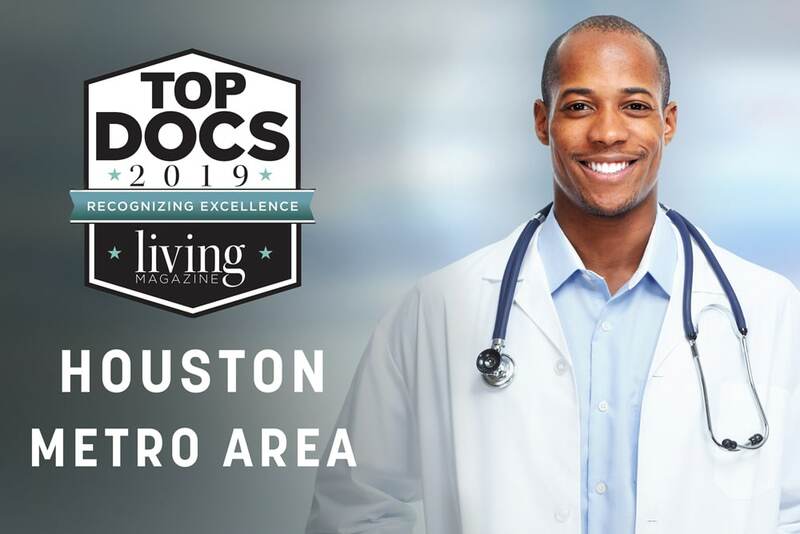 Simply click on a specialty to have direct access to in-depth profiles on neighborhood doctors ranging from general family practice, to dentists and a myriad of other specialties. 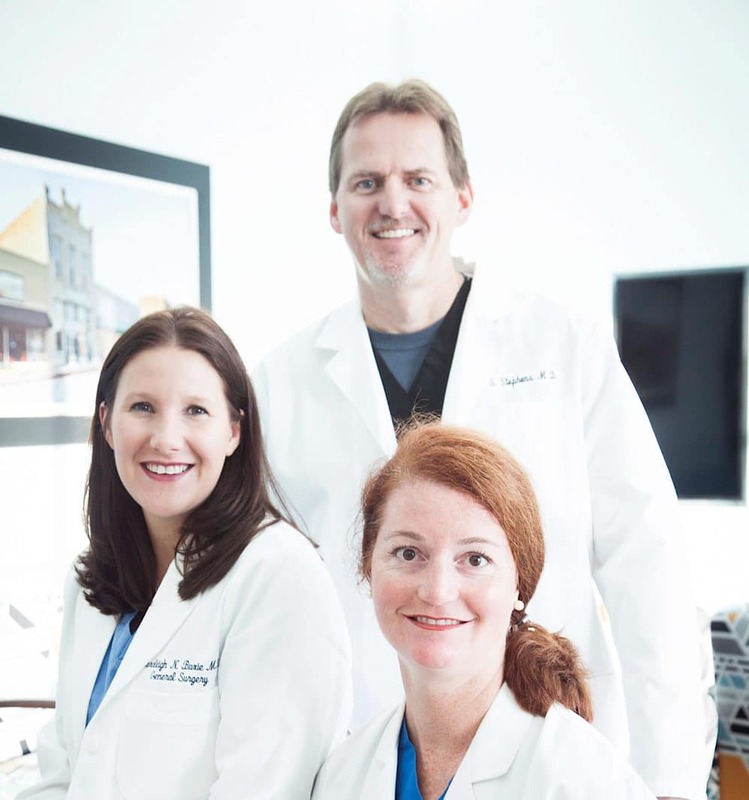 Surgical Consultants of Dallas, L.L.C.